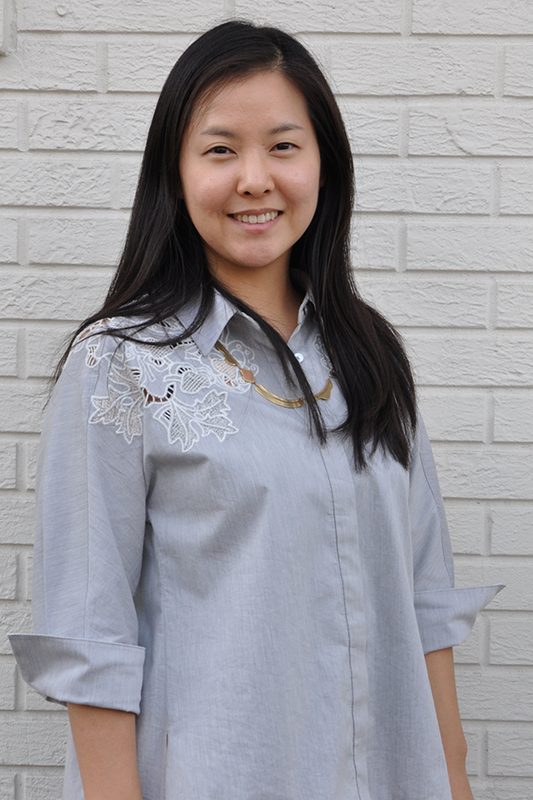 Lisa Shin holds a B.F.A in Interior Design from New York School of Interior Design. Prior to joining CCW in 2014, she worked at an Architecture/construction office and handled commercial projects. In her previous work experience, she developed a knowledge about the various components and systems that make up a building. CCW provides her the opportunity to work on larger scale projects. Lisa is exceptional with her graphic interpretation and utilizes Revit and AutoCAD to assist with CCW’s vision to come to life.